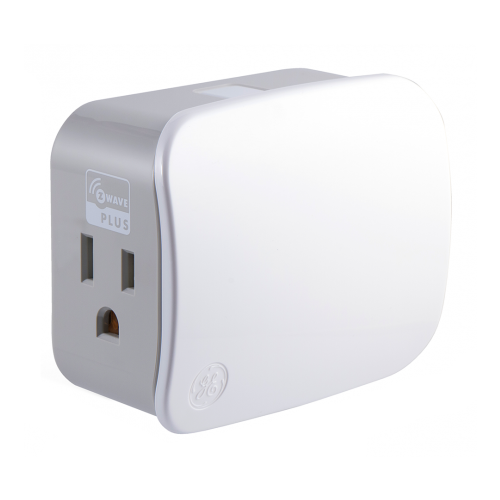 Make plug in lights smart with this Zwave Plus plug in smart switch module. 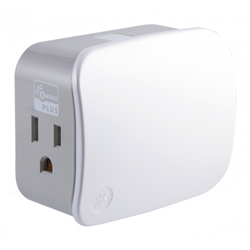 Compatible with Zwave Plus and Zwave systems, this module supports lights and small appliance loads. Local on/off control is available using the top mounted push button. Remote Zwave control is also available by adding it to your Zwave network.